I didn’t have an Xbox Tip of the Week for you this morning. But I did remember that there was some Xbox related news I wanted to share with you! 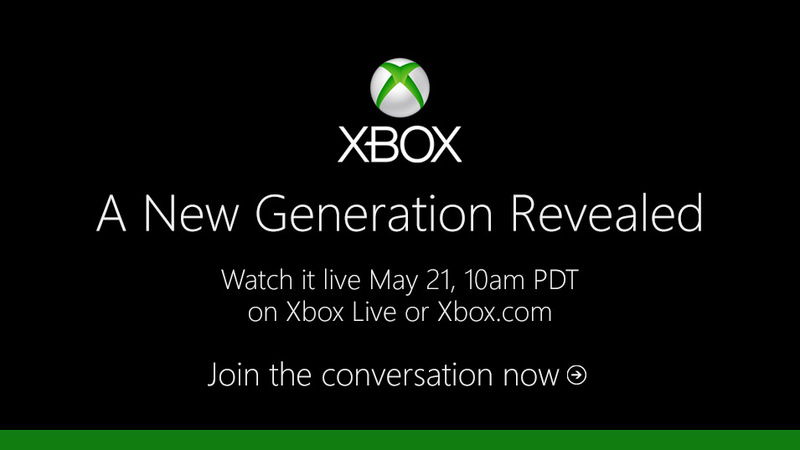 The unveiling of what I still call the Xbox 365 will take place on May 21st, 2013. Microsoft is calling the event the #XboxReveal – and some of the pictures floating around include a simple flat “X” with a circle around it (highly similar to a vintage X-Men logo!. The circle around the X just makes me think my Xbox 365 name is even more accurate. We’ll see. You can bet I’ll be tuning in! 5 Guys? Oh my Dayum!